Ashampoo Photo Optimizer ($15, 10-day free trial; trial can be extended to 30 days with registration) is a simple, inexpensive photo editing program that does a decent, but not stellar, job correcting and enhancing pictures. Although its results will satisfy some home users, its tools are quite limited. 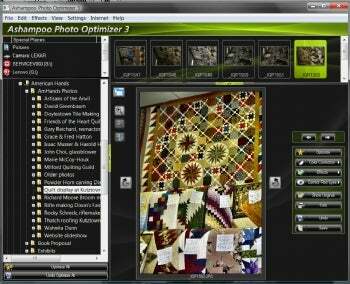 Ashampoo Photo Optimizer is an inexpensive, easy-to-use photo editing program with a limited toolset that makes it best suited for home use.